Having a brother or sister with a disability can be very hard. You may feel very sad that your brother or sister is very ill and you may be worried about their illness or things you don’t quite understand. You may find it hard at school as your friends might not have the same problems as you and you may feel like you don’t have anyone to talk to. It is really important that you have people to talk to and a good place to start would be by talking to your mum, dad, grandparent or someone you are close to. At school it might be helpful to talk to a teacher and explain what is going on at home to them. They then may be a bit more understanding if you haven’t had time to do all your homework. It is also really important for you to have some time to yourself and to spend some time doing things you enjoy doing. This might mean joining a sport or leisure club or asking your parents to spend some time doing something with you at least once a week. If you are old enough to go out with your friends this will give you some time to enjoy the things you want to do. You don’t have to feel guilty about enjoying yourself. You may want to spend lots of time with your brother or sister if they are very poorly and you may want to help your parents to care for them. You may be able to join your local young carers club to meet other children in the same situations as you. It is also really important for you to have some time to yourself and to spend some time doing things you enjoy. This might mean joining a sport or leisure club or asking your parents to spend some time doing something with you at least once a week. If you are old enough to go out with your friends this will give you some time to enjoy the things you want to do. You don’t have to feel guilty about enjoying yourself or wanting to spend some time with just you and your parents. Make a memory box, use pictures or objects and put these in a box. You can then look at the objects and remember all the fun things you did with your brother or sister. You can also put some of their favourite things into your memory box. 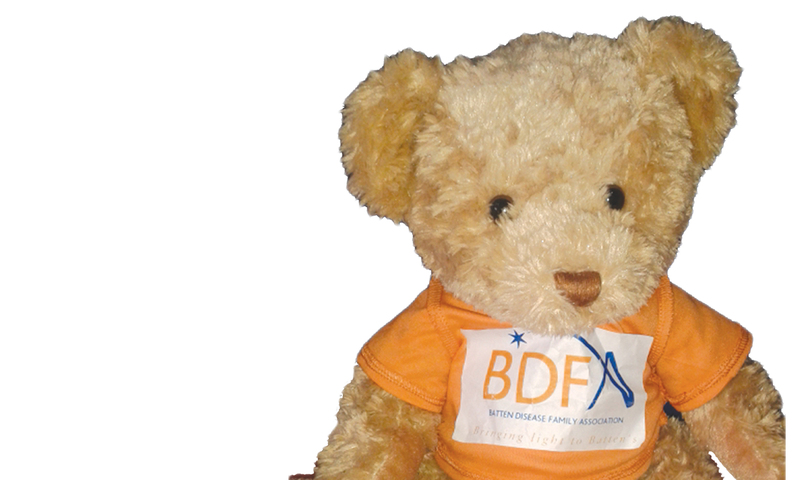 Say Hello to Boris the BDFA Bear! Boris the bear is busy with his awareness raising but feels he wants to get to know the children too. 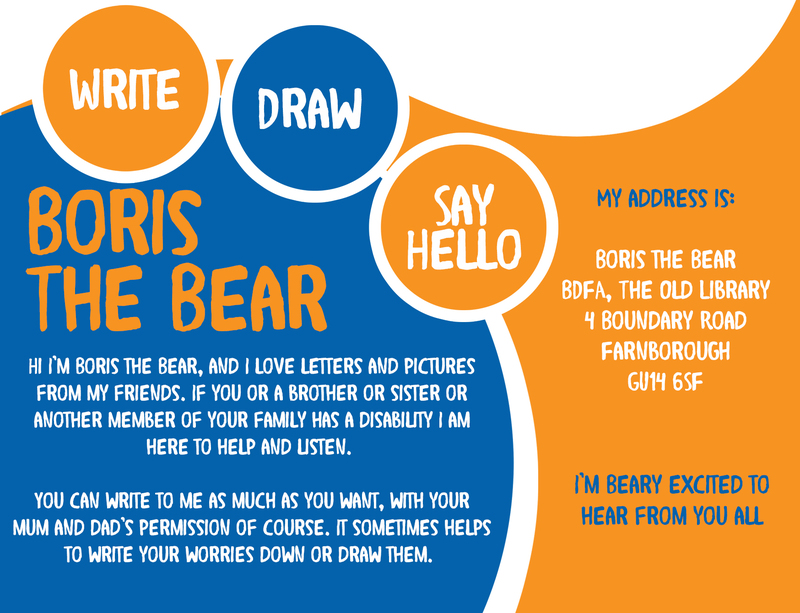 If your child has been diagnosed with an NCL they can draw Boris pictures and send them to him (The messier the better). He would also love to hear from siblings and other family members if they have any questions or worries about the disease or would just like to send him a letter. We ask that you would help your child write the letter or read it before it goes in the post. The letters will be stored in locked files here and we will photocopy our replies for our records. Winston’s Wish – Helps families, children and young people who have lost a family member. They have a helpful website just for children and young people where you can find information, ask questions, listen to podcasts and read blogs. Grief encounter’s vision is that every bereaved child in the Uk, and their family, receives access to quality support to help alleviate the pain caused by the death of someone close. Their website has a kidz zone and a teen zone which each offer different activities, there are games, workbooks and an online forum where you can talk to other children and young people. They also run events for siblings to get together throughout the year. SIBS – Have lots of information for children who have a brother or sister with a disability. They can give you all sorts of useful information and ideas. They also have a secure forum so that you can speak to other siblings in the same situations as you. Young Carers – This charity help and support those children who are young carers and care for someone who is poorly. On their website you should be able to find information about local young carers groups which you might be able to attend. 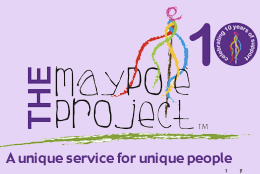 If you live in South East London you may be able to go to the sibling sessions which The Maypole Project run. They do all sorts of fun activities and even provide trips out. You can also join their inclusive sports clubs and take your brother and sister along too. If you want any information you can also contact them with any questions you may have. Their helpline is national. Swings and Smiles offer support via email if you are over the age of 12 and have your parent’s permission. If you live in West Berkshire you can also visit them at their offices and you can take your brother or sister along too. They have plenty of fun things which you can enjoy together. 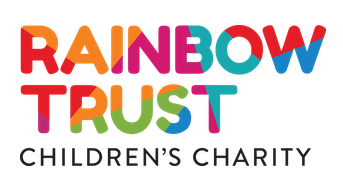 The Rainbow trust also has a website where you can find out about fun things to do with your brother or sister. KIDS are a national chairty who support children with disabilities and their families. They can provide respite care for your brother or sister to give your family a short break. They also provide activities for siblings in various locations in the UK. See their website for more details. The A Child of Mine website can give you and your parents some ideas of memorial activities you can do as a family.